I am a triathlete focussing on Ironman distance events. In December 2012 I competed in Ironman Western Australia placing first in my age group (18-24 years), qualifying me for the Ironman World Championships in October this year. I didn’t pay enough attention to my nutrition plan for race day; drinking too much water and not enough electrolytes. This resulted in Hyponatraemia and a visit to the hospital. It was time to look specifically at my nutrition plan. I recently met with Steph at Nutrition Strategies after she was highly recommended by a training buddy. Steph is very passionate about what she does which is reflected in her wealth of knowledge, professionalism and superior communicating skills. 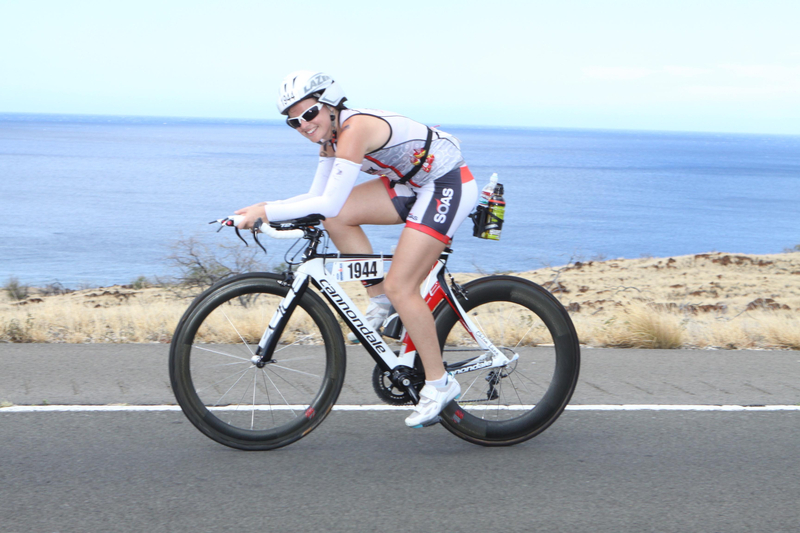 She is a top endurance athlete and has the first hand experience of how important nutrition is in training and racing. I feel extremely lucky and fortunate to be given this opportunity with Steph at Nutrition Strategies. I look forward to executing the specific training and racing nutrition plans to achieve my goals this year. Chloe has since competed in many more Ironman’s and trail races and continues to work with Steph. She now has her own Triathlon coaching business.